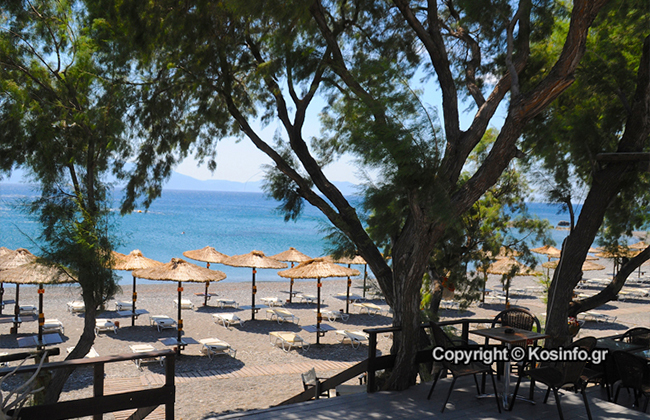 The Absolute paradise on the island of Kos. 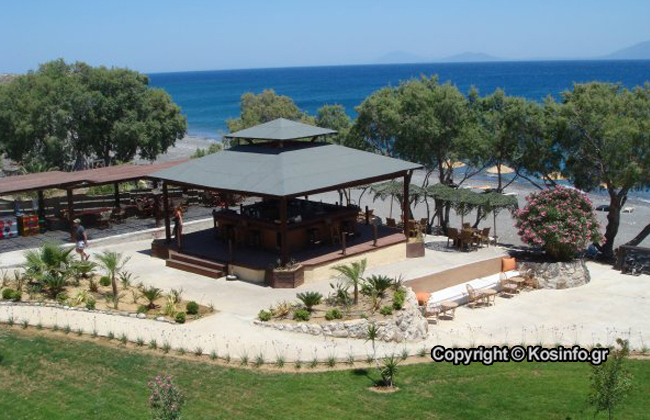 The beach of Agios Fokas is a beautiful natural bay with crystal clear waters and natural shade of native trees, located in the southern and leeward side of the island just 7 km from the town of Kos, in this ideal landscape created for multi creative fun by the sea! 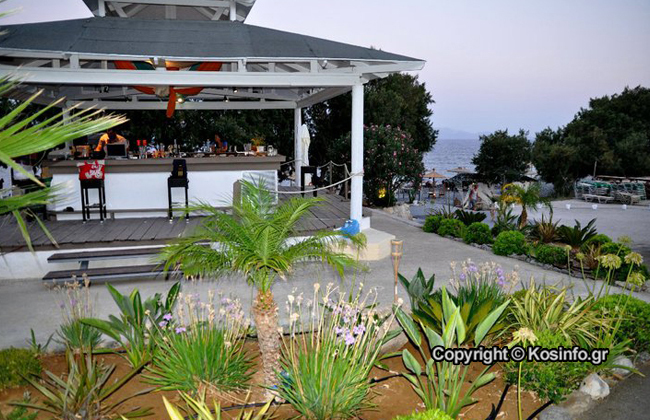 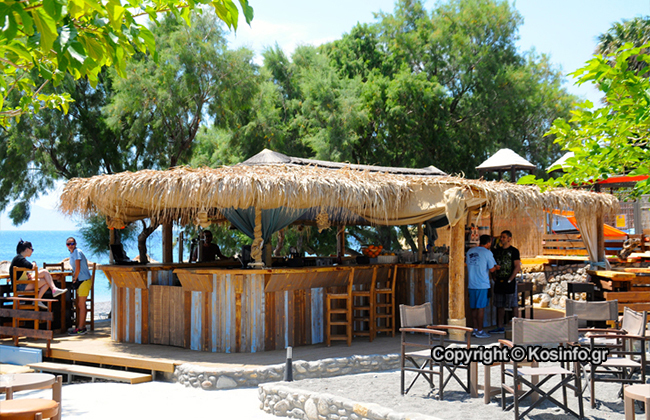 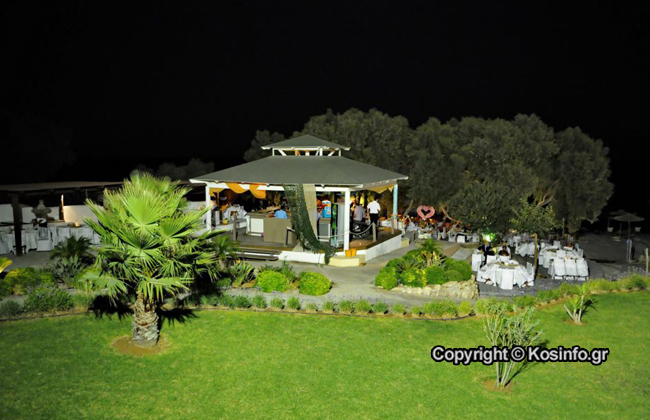 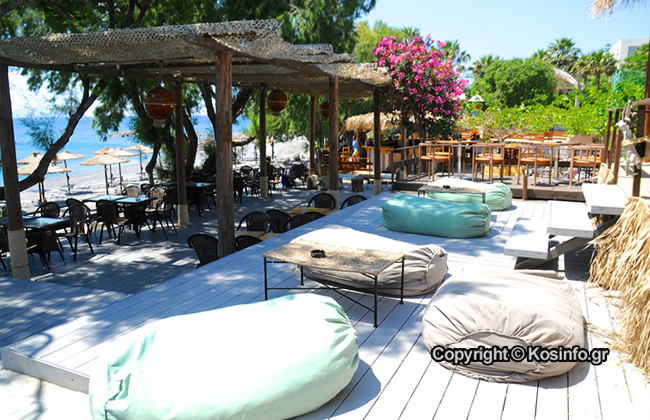 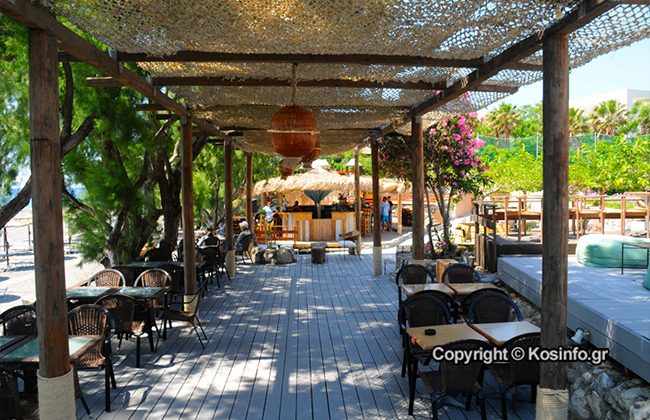 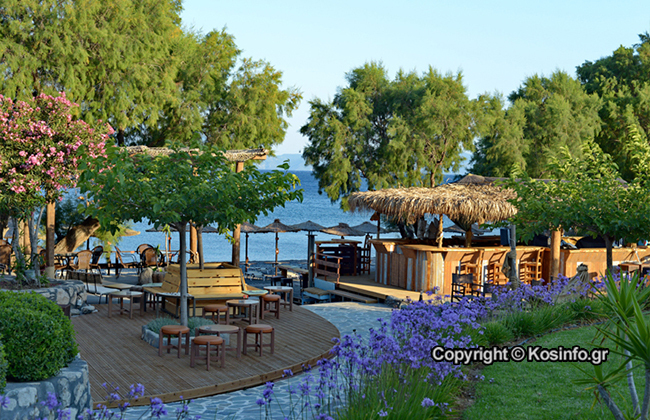 At the Beach Bar "Agios Fokas" except tropical gardens you will find courts for beach volley - beach tennis, playground for the little ones and a diving school. 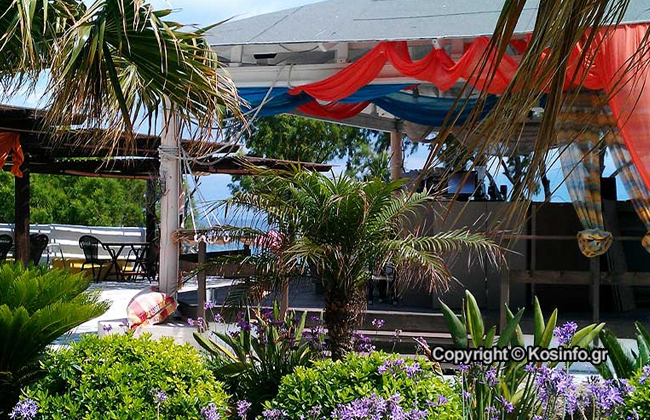 For lovers of Gymnastics programs Yoga - Pilates and gym at sea, will surely impress you. 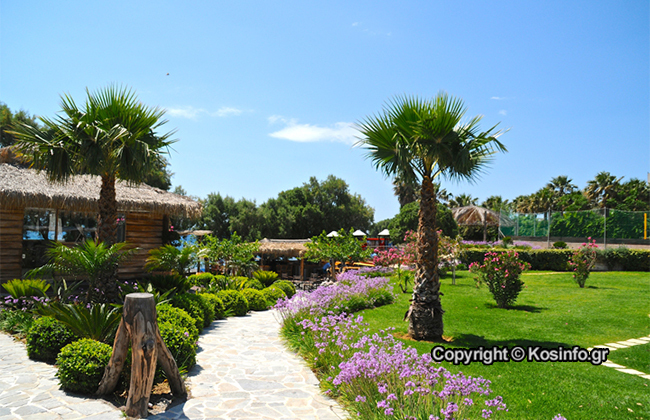 If you wish to stay for Saturday/Sunday / or any other day of the week modern mini studios provide you with exactly what you need.